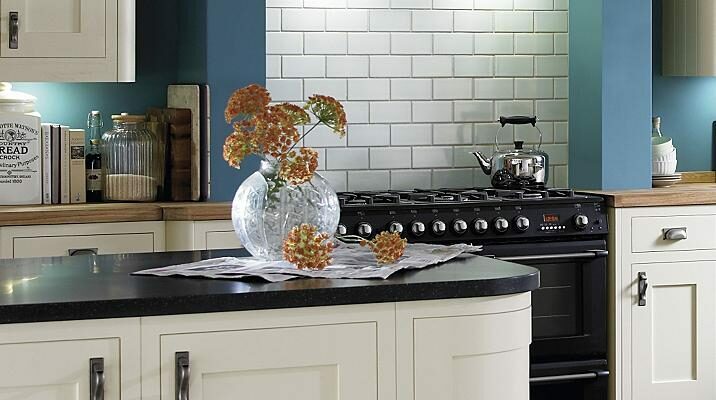 Kitchen Worktop Fitters Wolverhampton Worktop Installer | Kitchen Worktop Fitters Specialist Worktop Installers - UK Kitchen Worktops . Kitchen Worktop Fitters Wolverhampton provide specialist worktop joining carpentry services in Wolverhampton and across all East and West Midlands. Our worktop fitters in Wolverhampton install all brands of kitchen worktops including Axiom, Durapal, Wilsonart, Prima, Omega and more and are probably the best and most competitive worktop fitting service in the UK. For further details on our worktop specialist in Wolverhampton and across the Midlands please contact Kitchen Worktop Fitters. Book a kitchen worktop fitter or worktop installer in Wolverhampton today.